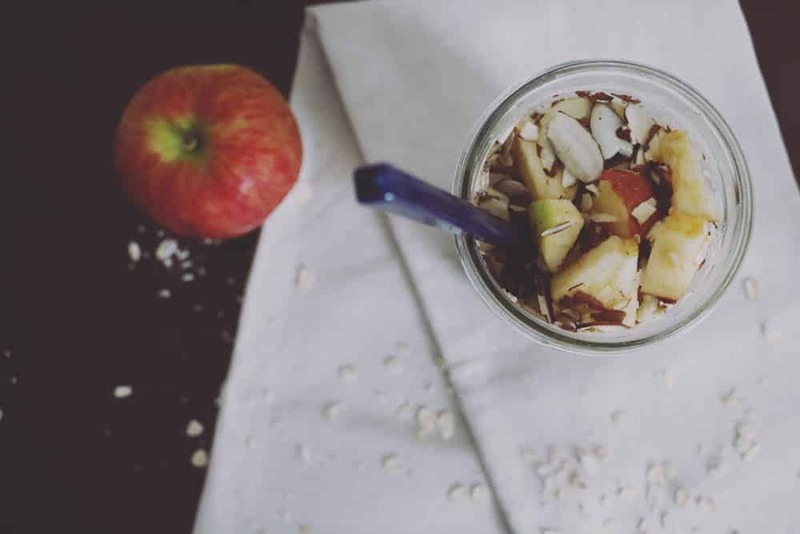 Start your day off right with this simple, protein packed apple peanut butter overnight oats recipe. Great for busy mornings! I used to have the best mornings. I’d get up at 5AM, get ready, go for a walk and have breakfast all before sitting down to work. And since I got up so early, I always took my time with breakfast. I could cook an elaborate meal and still be working by 7AM no problem. Now? My mornings look a lot different. I still wake up at 5AM, or earlier, but it’s to feed Lily. Depending on how long she feeds, I’m usually getting ready around 6AM. A walk doesn’t even cross my mind because I’m exhausted. And breakfast? Ha. Forget elaborate. I’m just aiming for warm, or not soggy, since it usually takes me an hour to eat while holding Lily. I miss those mornings some days. Granted, I wouldn’t trade her for anything but that leisurely morning feel is definitely much harder to obtain. But that just meant I needed to get creative for my breakfast. 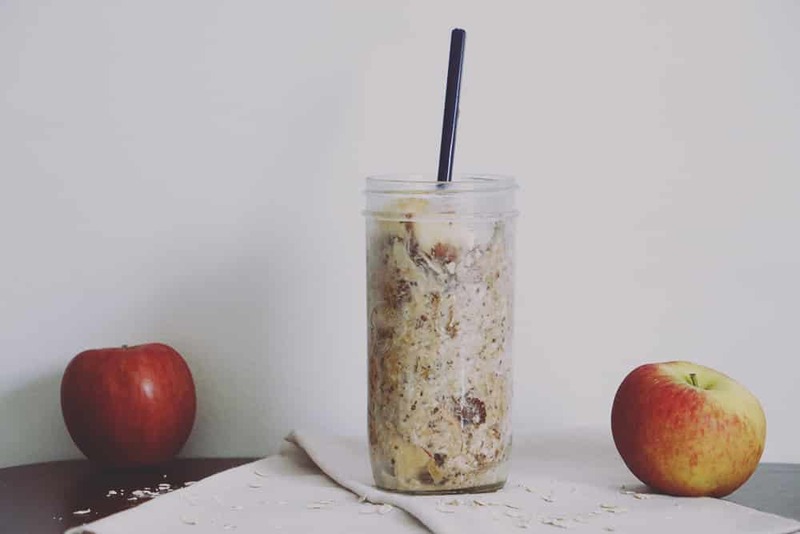 And that is exactly where this apple peanut butter overnight oats recipe comes in. I had been wanting to try an overnight oats meal for a long time, just never got around to it. After realizing I’m not a big fan of those cheap packets of oatmeal any longer, I figured it was time to give it a go. And I am so glad I did. I want something that fills me up in the morning and this recipe really does. Between the oats, apple, and peanut butter – I feel nothing but satisfied after this. And the rest of the ingredients just combine to form this subtly sweet comforting flavor that smells heavenly! Layer the first six ingredients in a jar or bowl in the order they are in above: oats, chia seeds, milk, maple syrup, cinnamon, and vanilla extract. Add the almonds or nuts of choice. Cover and let sit overnight or for a minimum of 6 hours. After you let it sit, mix all ingredients together and serve hot or cold. Speaking of apple season, this week’s Maker’s Mix-Up theme is APPLE! We want to see all of your yummy apple recipes or apple themed projects linked up below. Have you ever tried overnight oats? What are your favorite flavor combinations for oatmeal? I have always wanted to try overnight oats and I’ve never gotten around to it despite how easy it is! This looks delicious and I definitely love the chunks of apple in it! Thanks, Jessica! 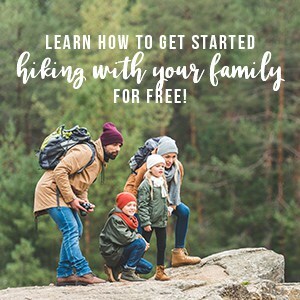 They really are easy – I wish I wouldn’t have taken so long to make them! These sound sooo good! And so simple to make. I cannot wait to try this. I can’t wait for you to try them either! They really are simple to make! Looks like a great overnight oatmeal and fruit combination. I do something similar all really good. This combination works great together. Thanks for reading! Overnight? LOVE THAT! I’m always scrambling in the morning. This recipe is perfect for those mornings! I hope you like this recipe! Totally making this for my husband tomorrow! It’s such an easy recipe. I hope he enjoys it! This combination works great together and it doesn’t take much extra time to throw in the extra ingredients! I need to try this some weekend. Sounds great! I hope you like it! This recipe is great for weekend mornings. 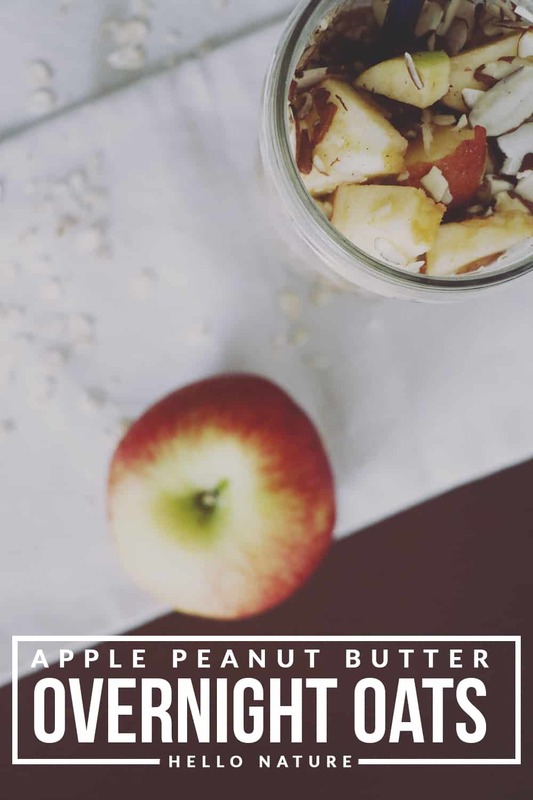 Apple peanut butter oats sound so good to me! I have yet to try overnight oats! You definitely need to try it. It is super easy and delicious! I’m loving this combination of flavors! Perfect breakfast! The ingredients work so well together! I hope you enjoy it! Yummy! I love the ease of overnight oats too. Yes that’s exactly what makes this so great! I love how easy this recipe is. This sounds like such a wonderful treat in the morning! What a lovely breakfast! Thank you so much! It is a great breakfast! Hello from Italy! This recipe sounds wonderful, I eat all these ingredients, but in different ways! What I would love is to know what the metric equivalents are please. I’ve tried Conversion sites but they don’t give results for Oats etc which take up more space in a cup but weigh less. Yours foodly!!!!!!! I really need to get on the overnight oats train already! :) This looks delicious & filling too. Hurry up and jump on the train – you won’t be disappointed! This recipe is very filling! Adding the extra ingredients really doesn’t take that much extra time either. I hope you enjoy it! The texture of oats is definitely something to get used to. I wonder if the apples or peanut butter would help with that! overnight oats are my favvvvorite! oh my gosh! I LOVE the addition of the apple! my mouth is watering. If you like overnight oats then you have to try this recipe! I hope you enjoy! This looks yummy, Ashley! You and I have the same schedule. I get up at 5 am too and though there are times that I get a walk or a work out in, most days I’m too busy prepping for my daughter’s school day. I have yet to try overnight oats, even though they’re super easy, reading through your recipe has motivated me to try it next week! Thanks so much for sharing it with us #shinebloghop! This recipe really is super simple to make and will help you have a great breakfast on those busy mornings! I hope you like it! Thanks so much – I hope you enjoy this recipe! Some kids will make you become a morning person whether you want to or not! This recipe is definitely perfect for those rushed mornings. I have wanted to try overnight oats for a while, this might be a good place to start! Thanks for sharing at the Weekend Wind-Down party! Thank you so much! Try them and let me know how you like them! I should try this. Looks yummy. Thank you for sharing with us at #HomeMattersParty. See you again next week. It’s such a great recipe! I hope you enjoy it! This looks amazing, and I LOVE your photos! Thank you so much! I hope you enjoy this recipe! This looks delicious and I’ve never thought of adding peanut butter. Thanks for sharing with us at #overthemoon link party. I’ve pinned and shared. 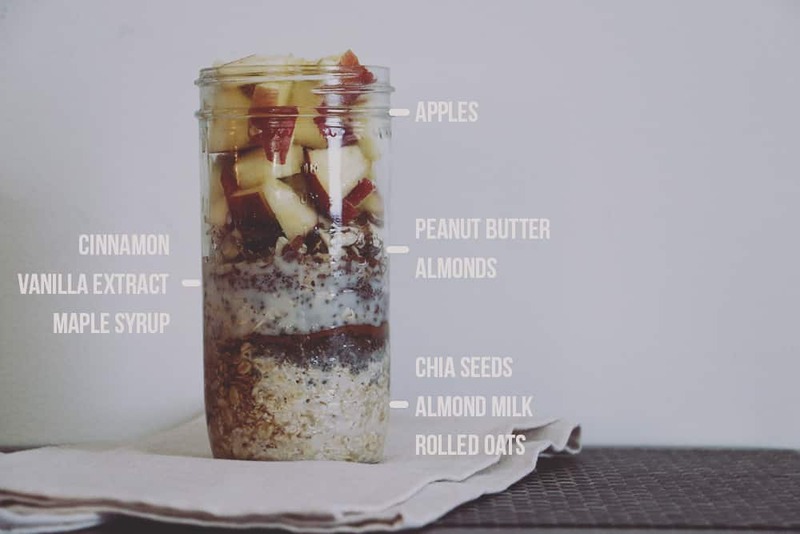 Your Overnight Oats look delicious! Thanks so much for sharing with us at Full Plate Thursday,we are so happy to have you join us. Have a wonderful week and come back to see us real soon!